It’s always helpful when memorizing if the kids understand the meaning of the verse. But finding explanations for children can be difficult. This activity that uses a caterpillar and butterfly is a great idea! Children are amazed by the transformation that caterpillars make! 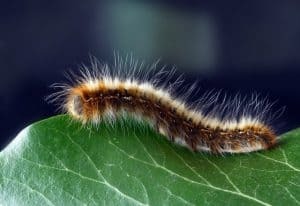 Depending on the age of your children, just scrolling through some pictures of caterpillars and butterflies on your phone while talking through the lesson will probably be enough. Remember to print your scripture verse out each week and hang it next to your child’s bed. Or wherever you are memorizing the verse and singing the song! Printable is available in the resource library. The sing-a-long for 2 Corinthians 5:17 is super fun! Your kids will love it and you’ll be sure to catch on to it too! It is one you will both learn in no time. It is from The Rizers. They have a lot of kids worship songs based on scripture that is easy to help your kids memorize The Word. A video: Kids (well, everyone!) learns so much faster by song! A printable: Each verse has a different printable you can hang up. A goal: The reason we learn ABC verses is that our kids know there is an end in mind. They know what letter comes next, how many remain, they are excited and more likely to stick to it. Fun: I never had any luck memorizing bible verses with my children until I tried this approach. Then suddenly they memorized 26 Bible verses and they had fun! Looking for an Adult Bible Memorization? Although I went through the 26 weeks of Bible memorization with my children and had a blast, sometimes our hearts ache for a deeper connection. Join the 6-week prayer journal challenge. 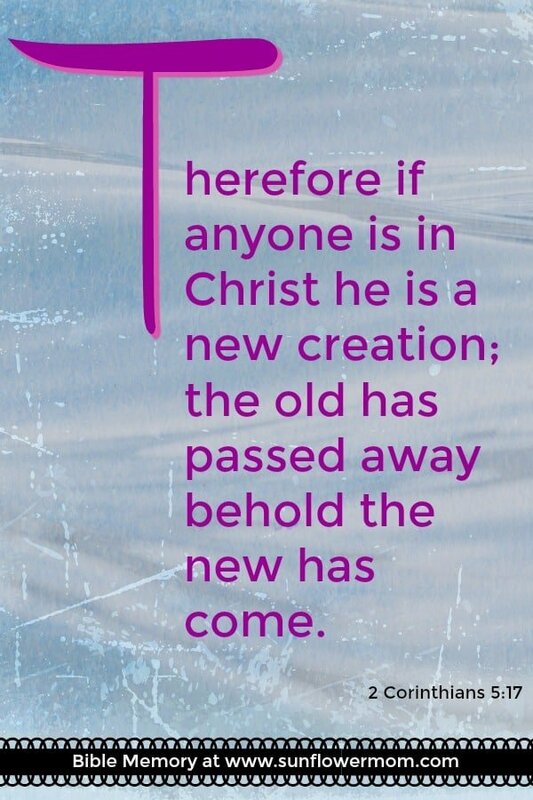 Each week a new Bible verse is sent via email specifically for those that are searching for more. Additionally, you will receive a screensaver for your phone that includes the same Bible verse to really hone in on your Bible memorization. Mid-week encouragement will come your way with a special worship song picked just for you that reinforces the Bible verse you’re meditating on. What do you have to gain? A deeper connection to God. What do you have to lose? Click here to join. It’s waiting for you.